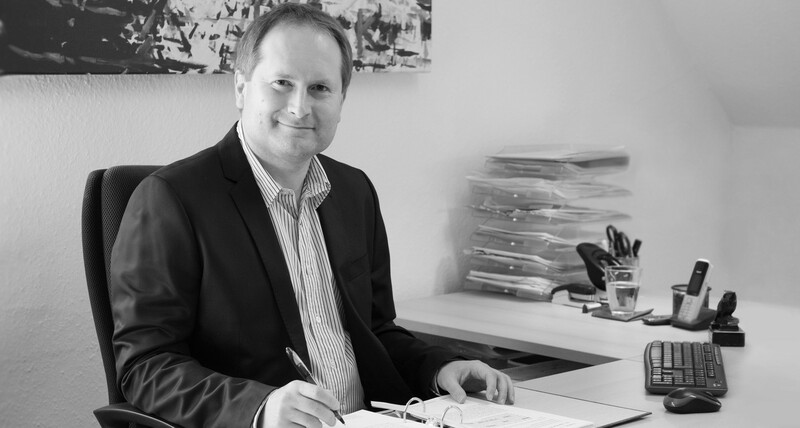 Marek Hejzel, born 1970, is a tax advisor with a long professional experience. After a successful business economics study at the Hamburg University and the work of 5 years at the „Big-Four-Gesellschaft“ he became a tax advisor and took up his own business in the same year. Currently, our team consists of assistant tax consultants, an accountant and trainees. The employees are highly skilled and do further studies. Our clients can reach us at any time. Our employees know the specifics of many sectors and companies, which they are responsible for. The elaborate and dedicated work approach of our employers is a key to our advising services.